Vickie's Kitchen and Garden: My Frugal Ways this Past Week 11/5/17! My Frugal Ways this Past Week 11/5/17! We stopped at a estate sale while on a ride one day and most of it was just marked too high. When it's like that I mostly look for little stuff. I managed to find a box of sewing notions plus an unopened big box of Meijer's Plastic Wrap for a $1.00 a piece. Stopped at our local libraries book sale and I got these books for $2.00. I love old cookbooks and christian romance novels. I have to show this again. An old coupon was in the Pie book. Just for 5 cents off a Betty Crocker Dessert Mix! We haven't went to our local VG's grocery store in awhile but when they had a buy 2 get 3 free sale for bacon we decided to go. That made it $2.00 a package so we bought 10 to stock up. The price of bacon has skyrocketed it seems. I completed the surveys for both Kroger and VG's. We walked to the lake one beautiful day-free exercise. Since then it has been cold and rainy. We will have to start walking again in the mall or the church's walking track soon. I love the mall because you actually get to meet and greet people. We are known as the slow walkers I'm sure! We went to Greenfield village on $5.00 day yesterday. We saved $81.00 on admission for 5 people! It really does cost that much unless you have a deal. 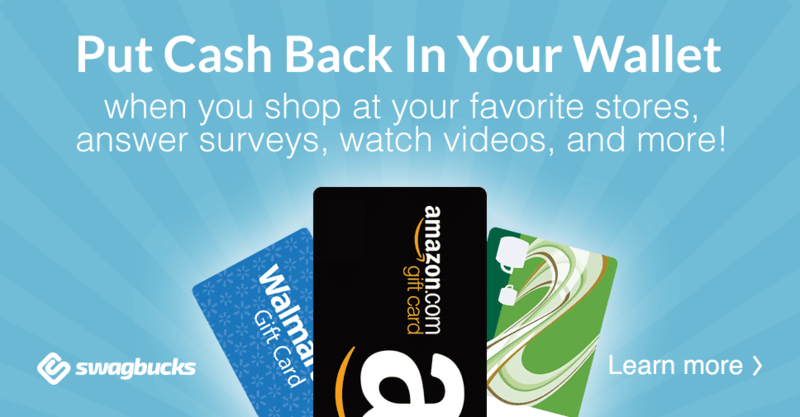 I have been doing surveys on AARP's rewards for good this past week. I'm still exploring so I have just mostly been entering the sweepstakes they have with my points. Apparently they have a special deal everyday at 3 p.m. The last one was for a Starbucks $5.00 gift card for 500 points. I'll try to remember to look at it today. It's going to be a busy week so I'll just try and clean out the refrigerator (I have gotten behind with this task).